About CCI - CCI Construction, Inc.
CCI Construction was formed when Jake Lindsay and Steve Wagner teamed up to combine their talents and skills in order to provide growing businesses with all their construction needs. Since that time, they have assembled a family of mutually talented and dedicated employees who share their vision of providing quality design and workmanship to their clients. These employees are committed to completing your project with the skill and expertise you expect. This company culture of strong work ethic and keen attention to detail follows through every CCI project. 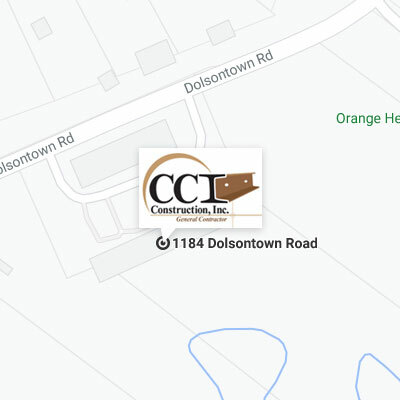 CCI provides general contracting services to businesses throughout the Tri-State Area. 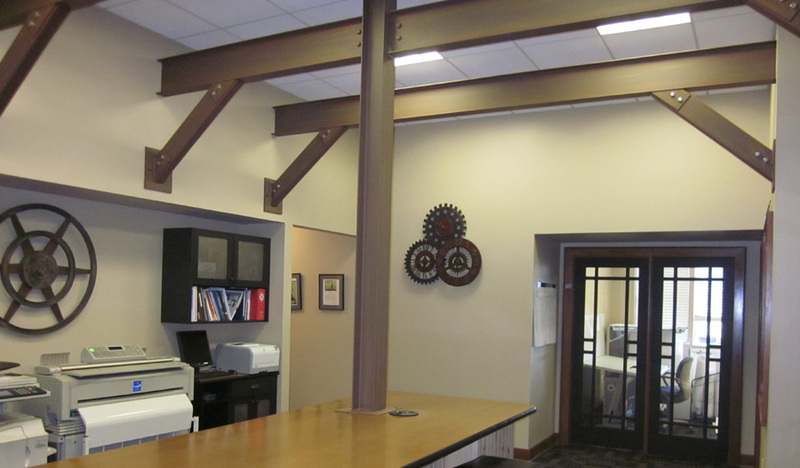 We have extensive experience in all phases of commercial construction, including consultation and management. CCI’s specialty of interior renovations has lead to success in all areas of renovation and construction, including professional offices, retail, medical (physician’s offices, hospital renovations, adult day care facilities, surgical centers, etc. ), industrial facilities, educational/daycare facilities and auto dealerships. Whatever your need, CCI can assist you in bringing your dream to fruition. CCI’s in-house staff of carpenters, electricians and millwrights enables us to be exceedingly efficient with scheduling. These qualified technicians work in conjunction with various subcontractors to maximize production, thus ensuring complete customer satisfaction. This allows us to control costs and guarantee customer satisfaction. CCI has created a strong alliance with many loyal subcontractors who work closely with us on our projects and share in our culture of quality and pride. These strong relationships with our subcontractors enable us to provide you with only quality workmanship. 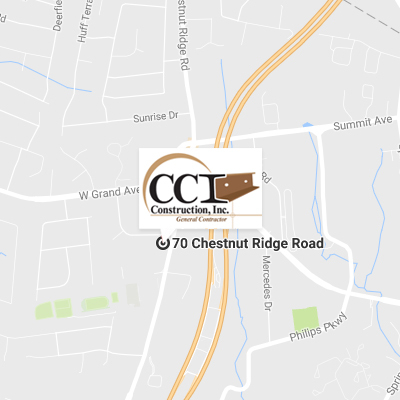 For the convenience of our clients, CCI has offices in Montvale, New Jersey, Middletown, New York and a satellite office in South Jersey. Our tireless commitment to bringing your vision to life is the foundation of the many strong business relationships we have built through the years.